Colonel (U.S. Army, Ret.) William R. McKinney, during a distinguished U.S. Army career spanning 30 years coupled with his 20-year civilian career, established himself as a national security expert on Northeast Asia with focus on the Korean Peninsula. He has been a valuable resource for insights into Asia for the U.S. government, U.S. businesses, and international organizations. As an independent consultant in international relations since his retirement from Federal Service in May 2016, Mr. McKinney has provided advice and assistance on Korean affairs to numerous clients, both in and out of the U.S. Government. He has also authored/co-authored articles on Korea for 38 North, the National Interest magazine, and the Pacific Forum. 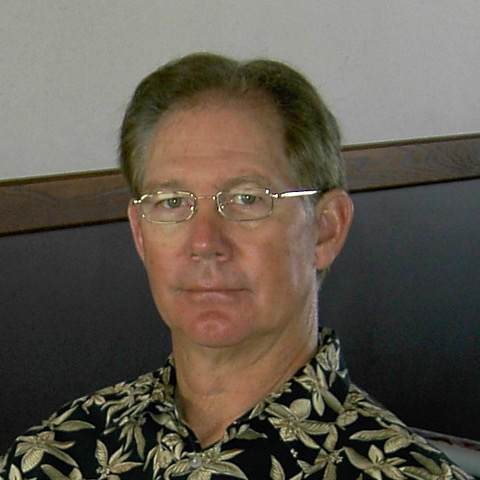 As a civil servant at HQ, U.S. Pacific Command (USPACOM) in Honolulu, Mr. McKinney was the Director of the DPRK Strategic Focus Group, a mini-think-tank for Commander, USPACOM, providing strategic assessment and synchronization of U.S. policy toward the DPRK. Later he served as the Senior Country Director for Korea. From 2001-2005 Mr. McKinney served as one of the American Representatives for the Korean Peninsula Energy Development Organization (KEDO), a quasi-diplomatic international consortium established to carry out key provisions of the 1994 Agreed Framework negotiated between the U.S. and Democratic People’s Republic of Korea (DPRK). He represented KEDO in North Korea and was charged with conducting negotiations with DPRK counterparts, providing consular protection functions for KEDO workers and visitors in North Korea, and exercising general oversight for the Light Water Reactor Project. Colonel McKinney capped his 30-year career, which included 15 years in Korea, as the Defense and Army Attaché at the U.S. Embassy in Seoul from 1990 to 1996. Prior to this, he served as Chief of the U.S. Military Liaison Office to the Korean Defense Ministry; as Chief of the Far East Branch in the Political Military Division of the Army Headquarters at the Pentagon; and as the Political-Military Advisor to the Assistant Secretary of State for East Asian and Pacific Affairs at the State Department. As an infantry officer he was assigned to the 2nd Infantry Division, 101st Airborne Division, and 25th Infantry Division. During his military service, including combat in Vietnam with the 101st Airborne Division, Colonel McKinney received the Silver Star, two Bronze Stars including one for Valor, the Army Legion of Merit, the Defense Superior Service Medal, the Combat Infantry Badge and other decorations. Mr. McKinney holds a MA in Political Science from the University of Colorado, majoring in international relations, and a BS from the U.S. Military Academy. He also graduated from the U.S. Army War College and Korean Army Staff College.